idd.fba.up.pt » Arquivo » Novos Direitos ou Novo(s) Objecto(s) para o Direito? 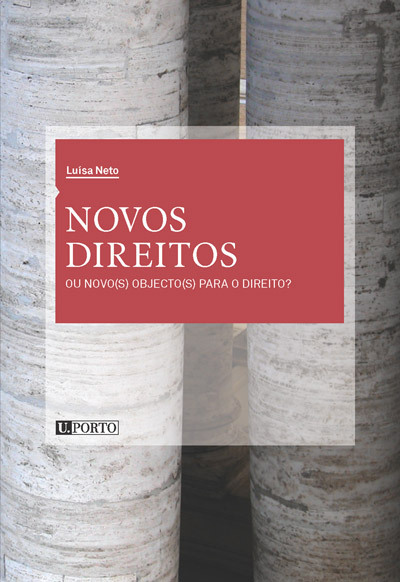 Novos Direitos ou Novo(s) Objecto(s) para o Direito? This entry was posted on Maio 2010 at 20:11	and is filed under Editorial, Projectos. You can follow any responses to this entry through the RSS 2.0 feed. You can leave a response, or trackback from your own site.